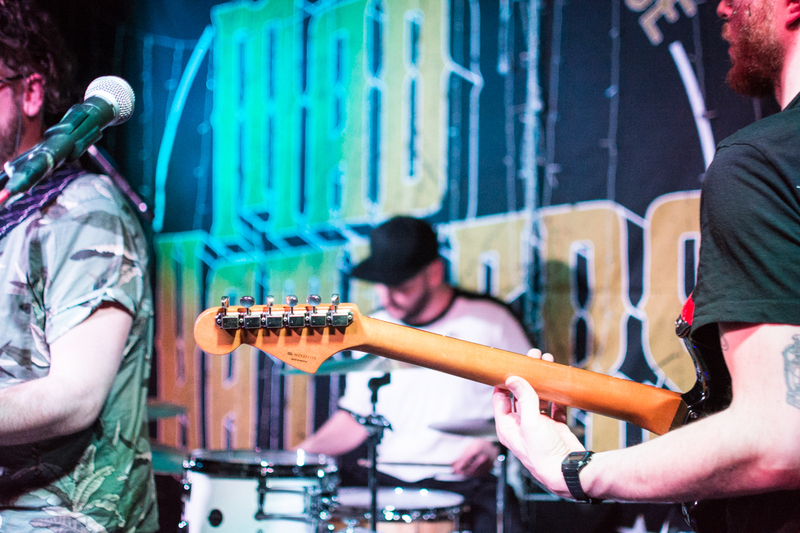 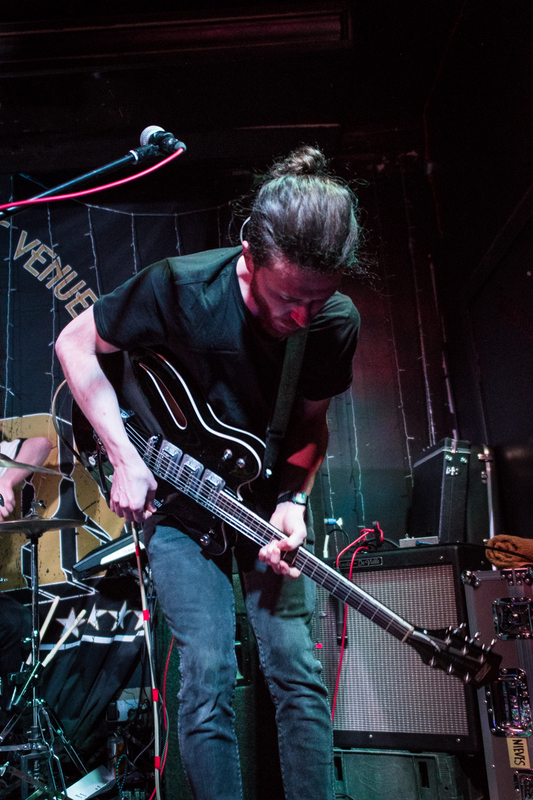 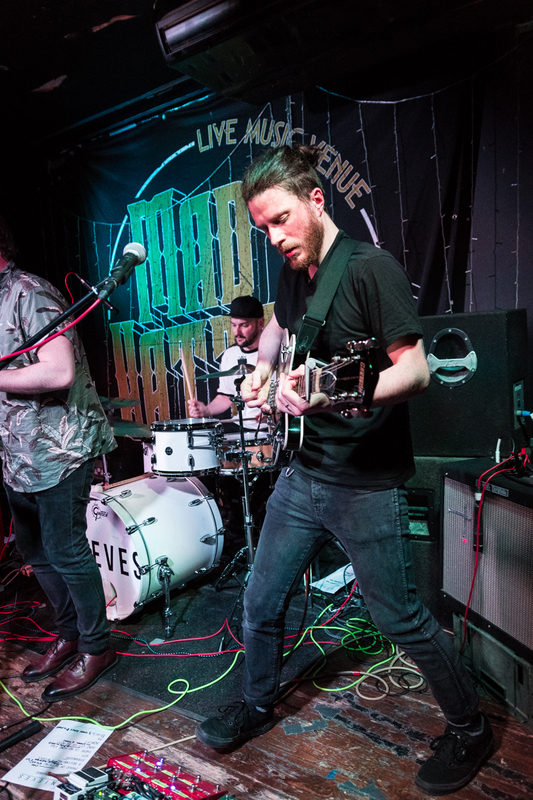 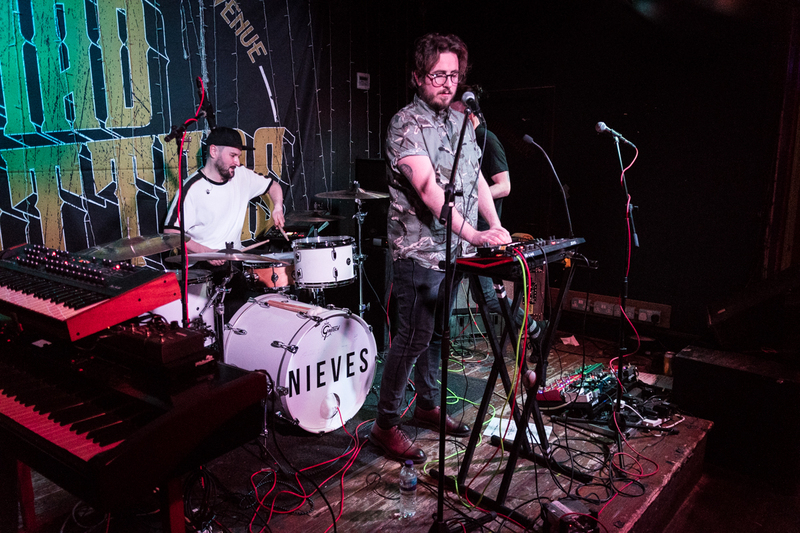 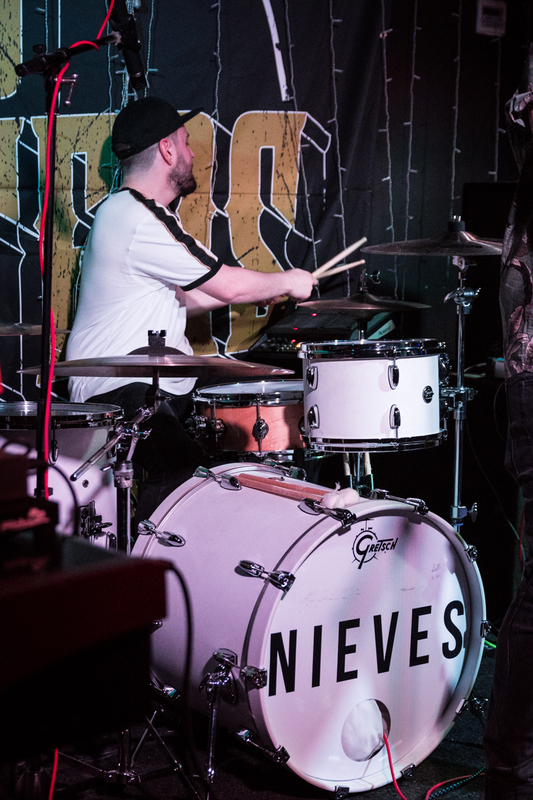 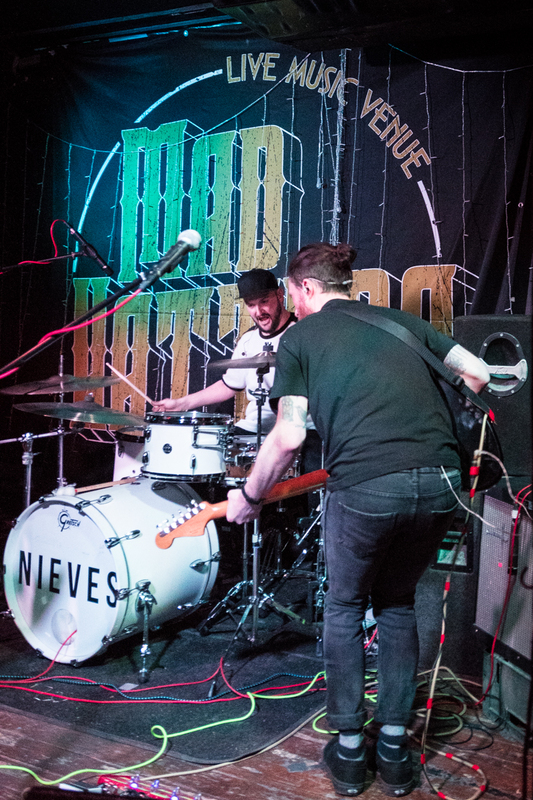 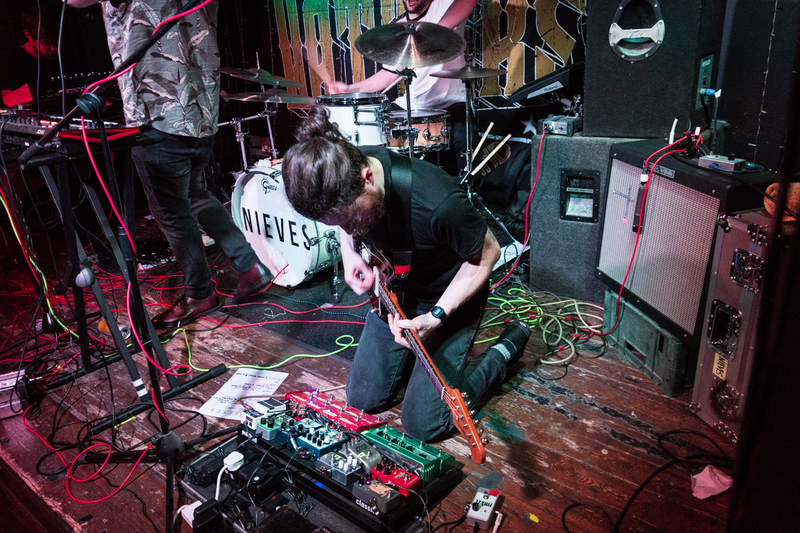 Scottish indie rock band Nieves headed out on tour recently in support of their lush debut album, Exist and Expire. 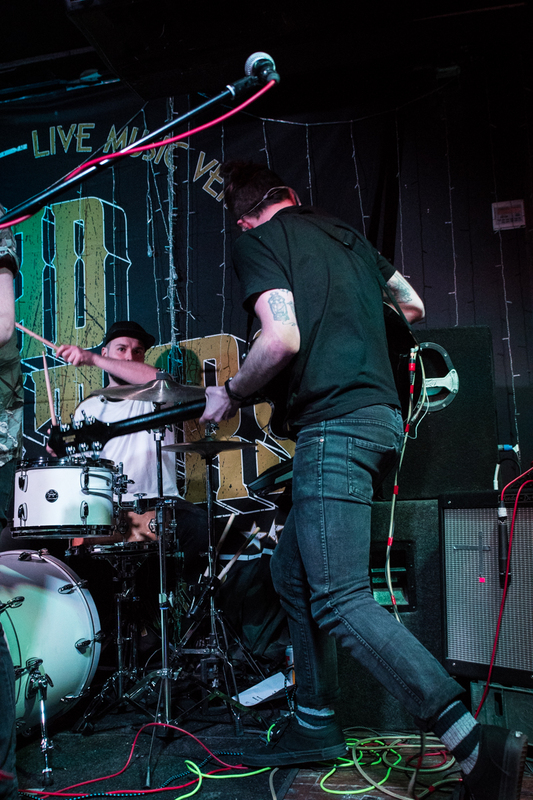 We snapped them in Inverness. 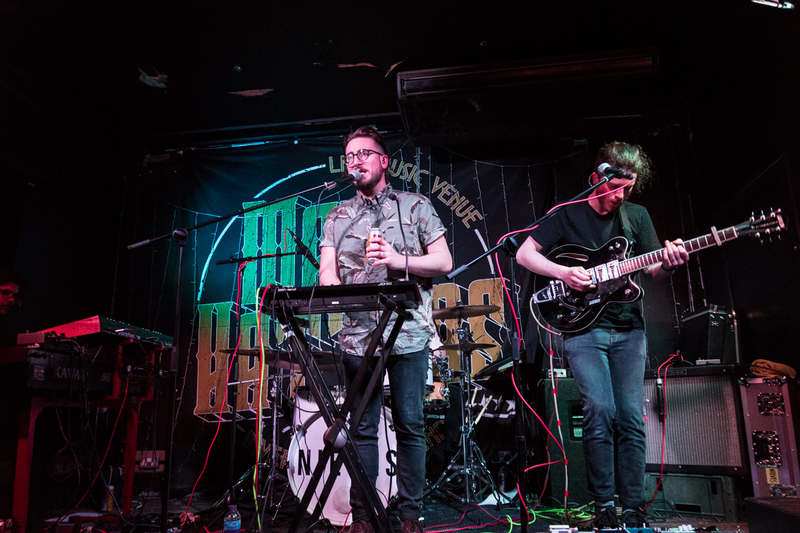 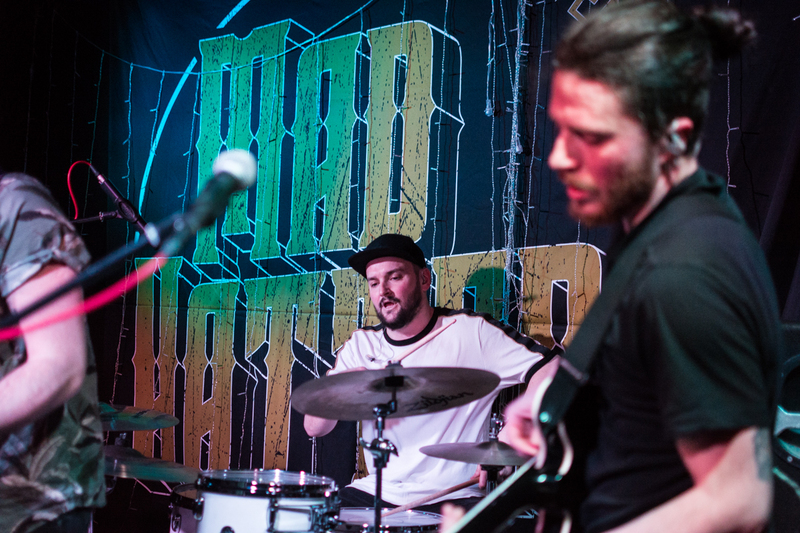 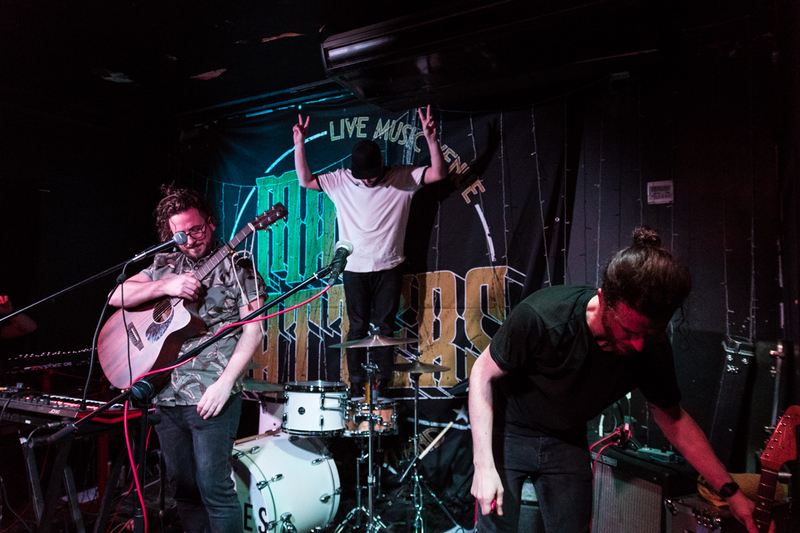 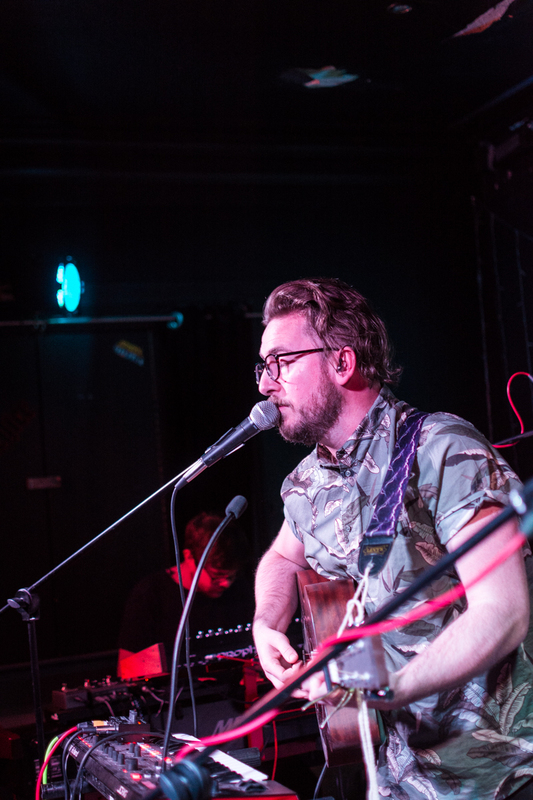 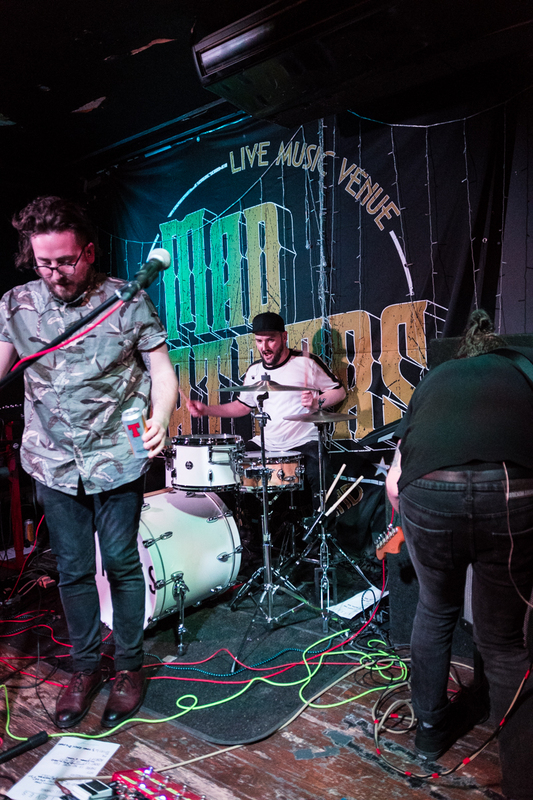 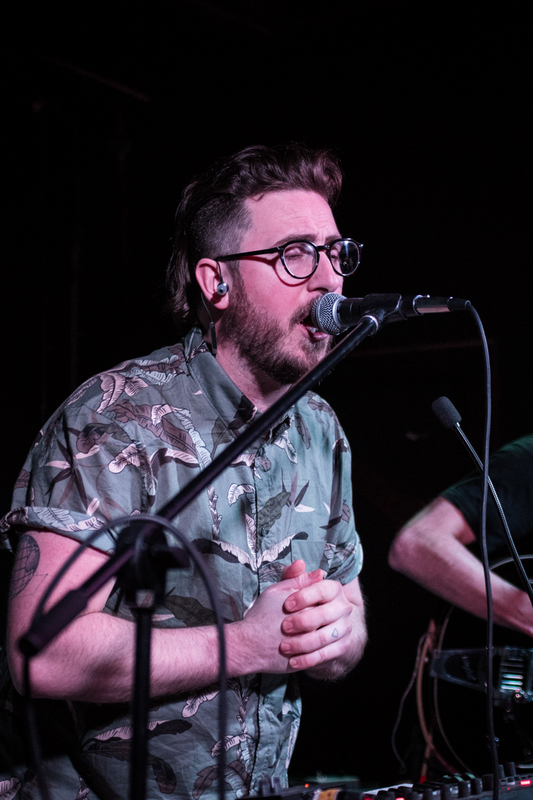 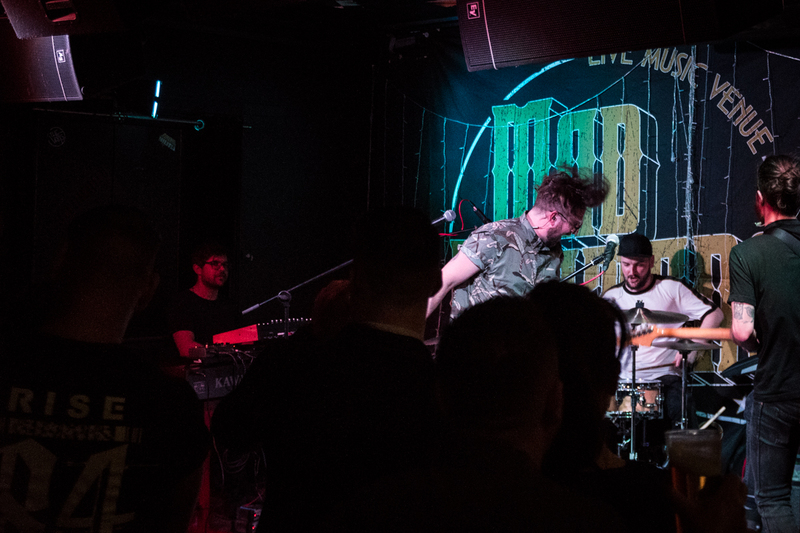 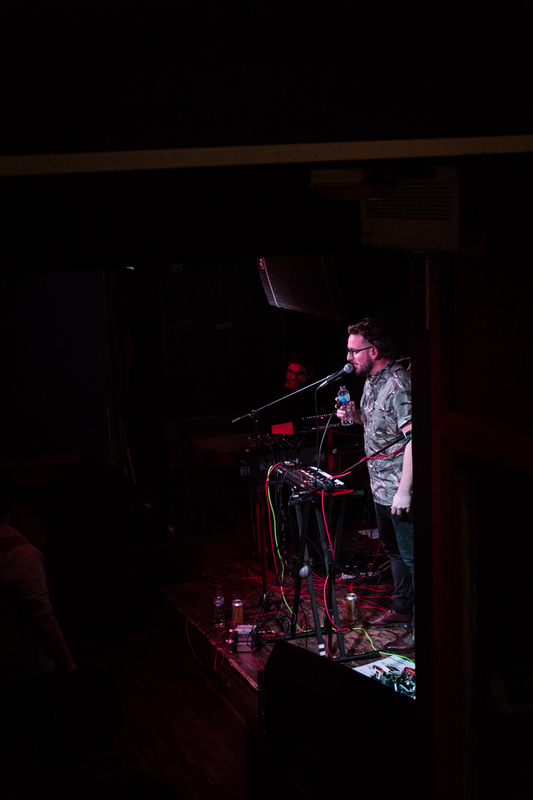 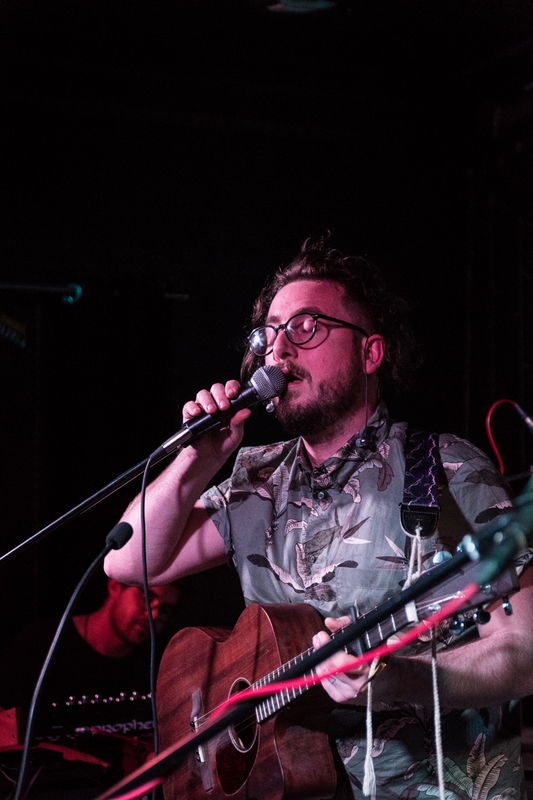 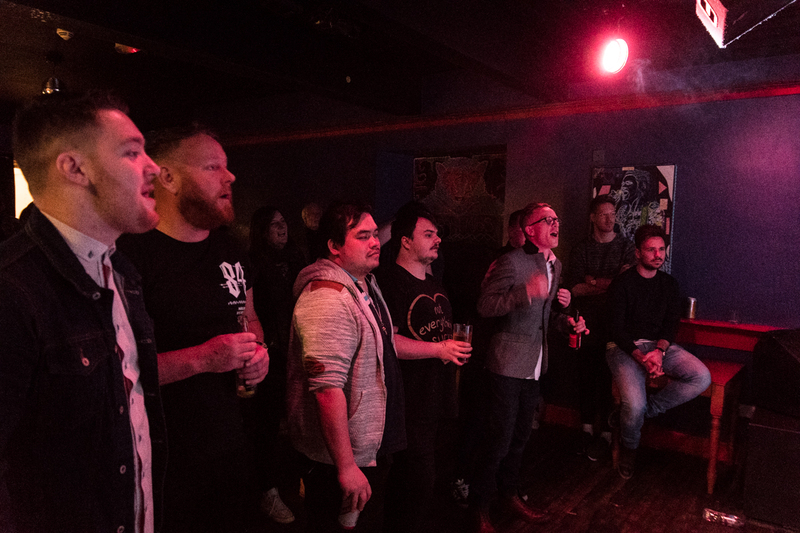 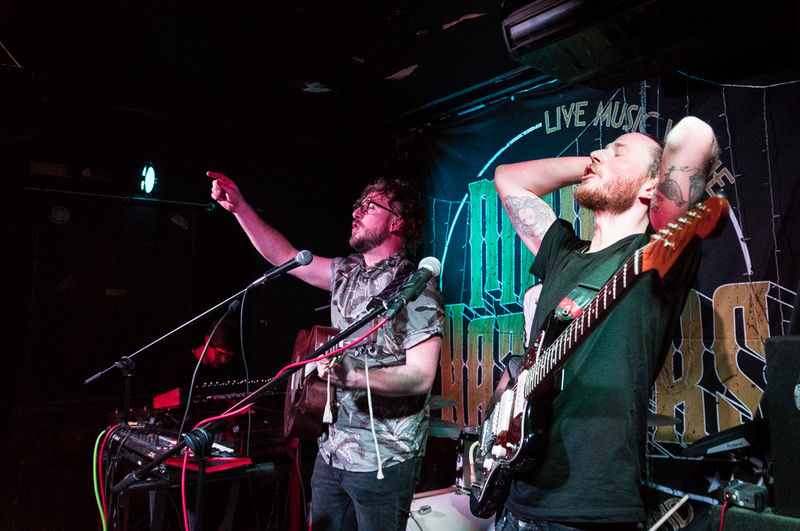 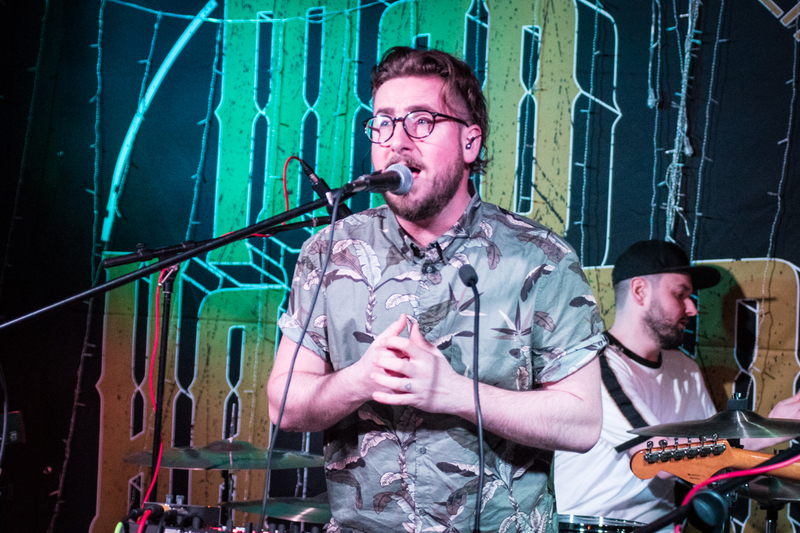 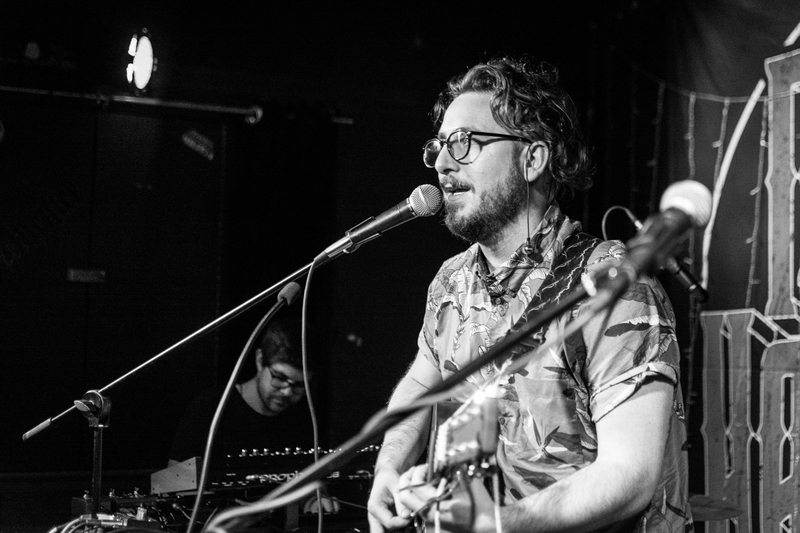 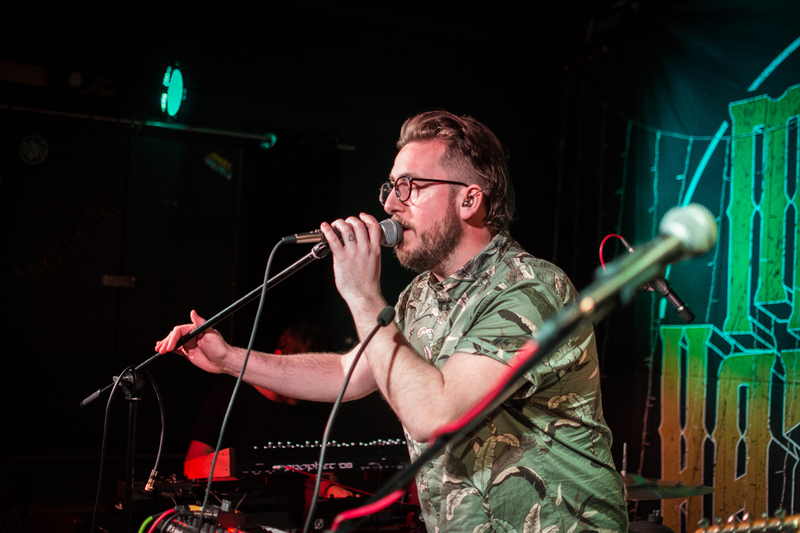 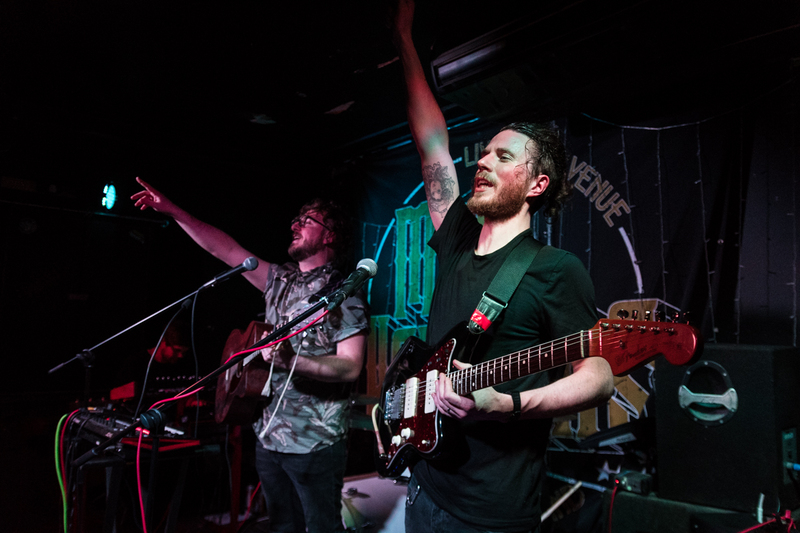 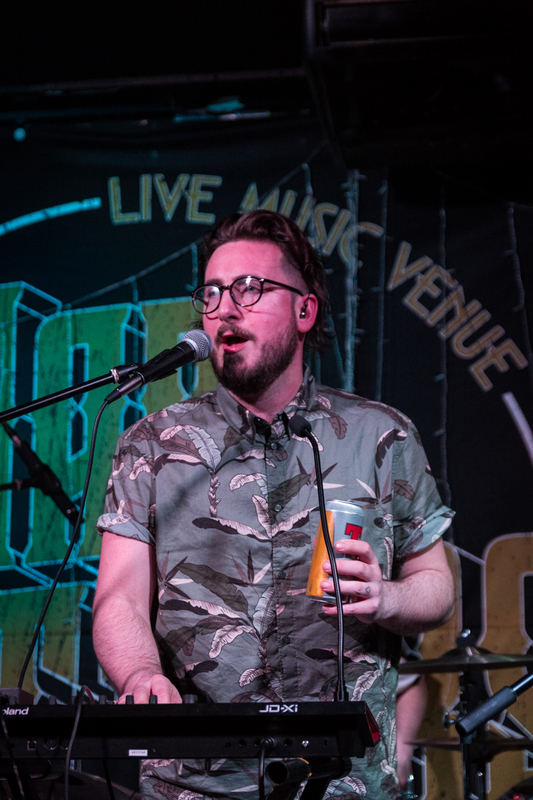 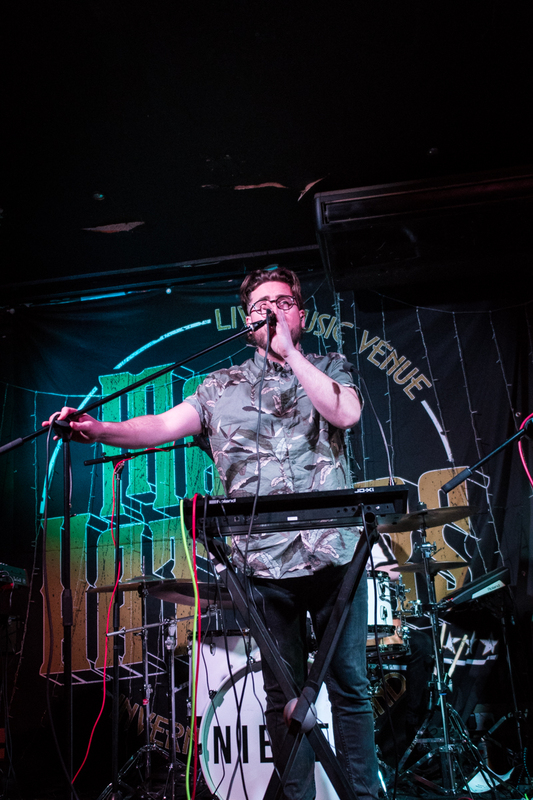 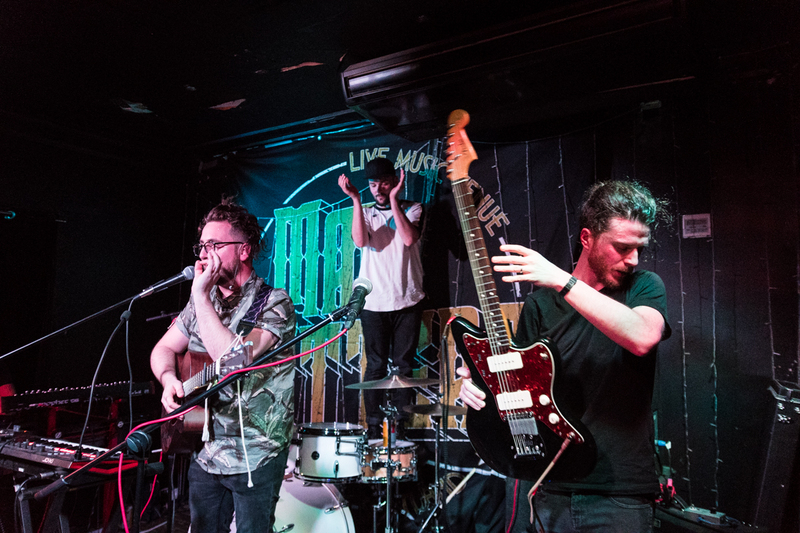 The Glaswegian 4 piece are developing a growing following throughout Scotland and across the UK with dedicated fans singing their catchy choruses word for word at their recent gig in Mad Hatters, Inverness. 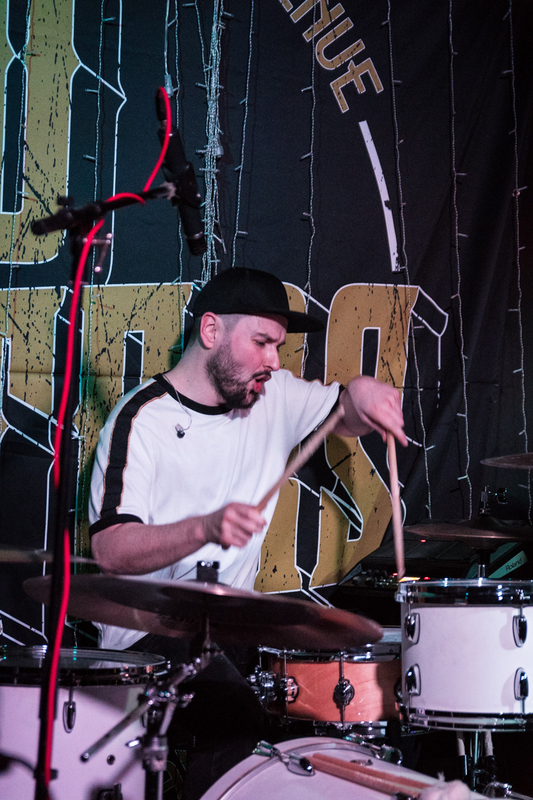 Following a string of critically acclaimed singles and EPs the band have now released their excellent debut album, Exist and Expire. 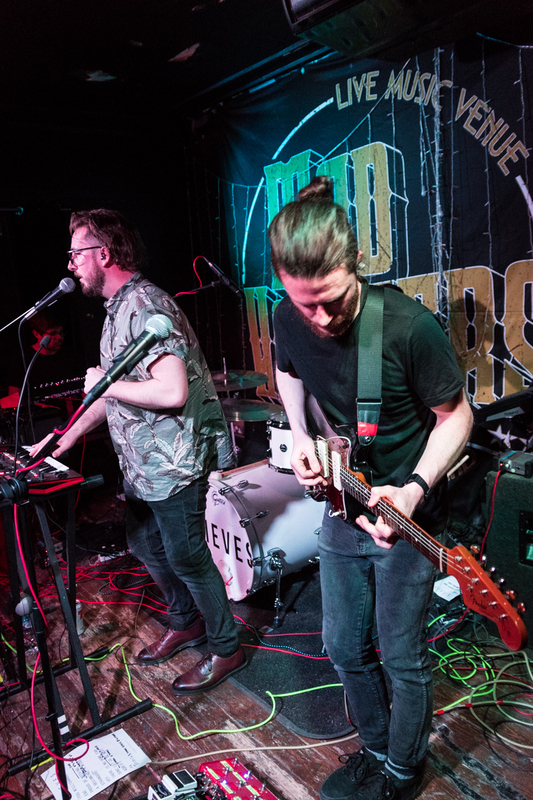 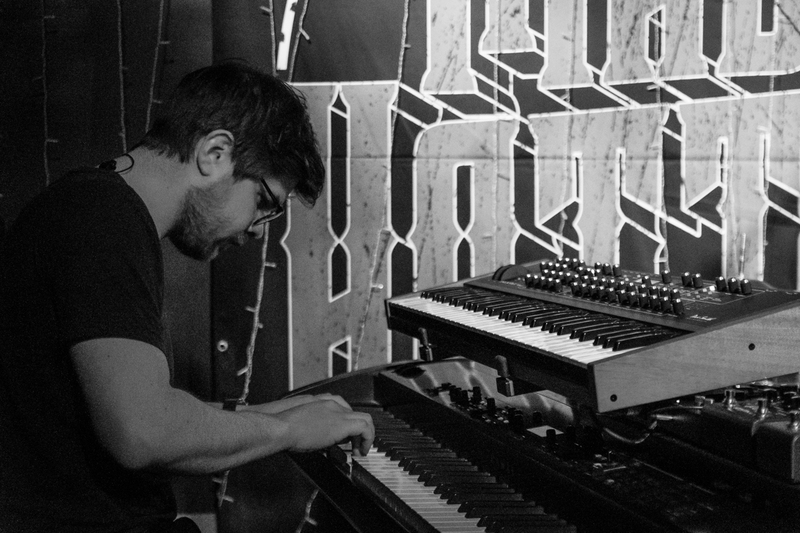 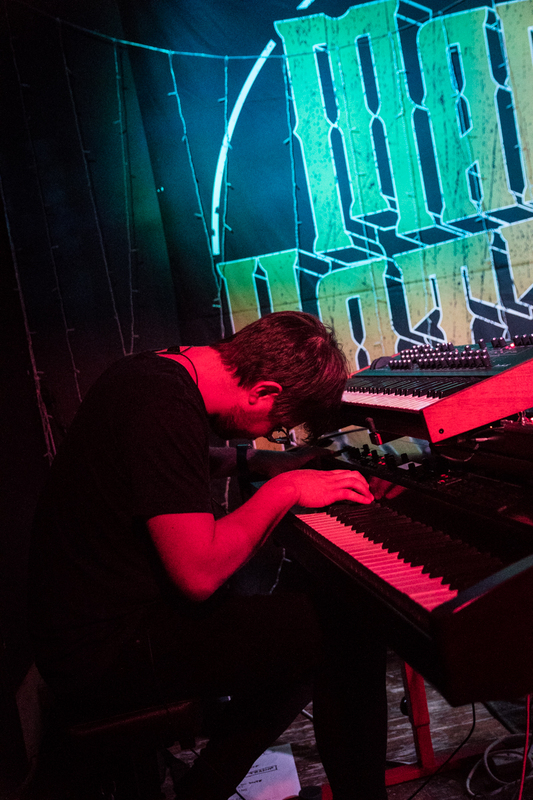 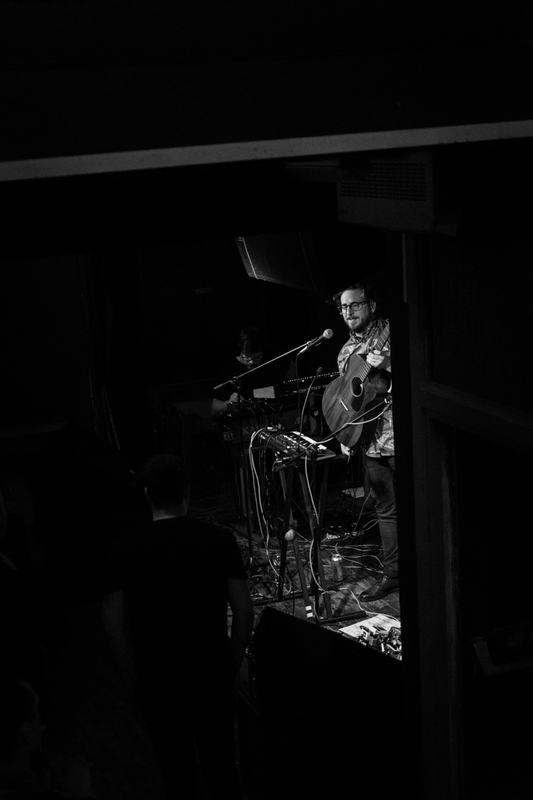 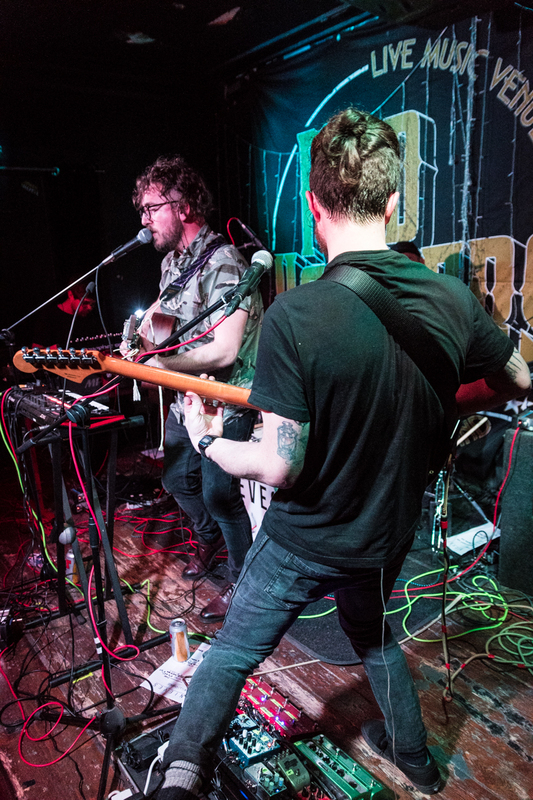 Comparisons have ranged from Frightened Rabbit to the National and Bright Eyes with the bands piano driven sound and dark lyrics at the forefront.